For switching mobile phones, what I concern most is hundreds of phone contacts, just names and numbers need to one more time again; important sms text messages, hundreds of beautiful photos trouble to transfer; well-chosen music and apps to download again and so forth, all of these nearly drive you up the wall. Maybe it is a little better to transfer the same operating system between new phone and old phone. In order to resolve this problem, I highly recommend iSkysoft Phone Transfer mac to the sort of users. It is the PC software which support to transfer and backup phone data between Android, IOS, BlackBerry and Symbian OS. iSkysoft Phone Transfer software is wildly used in more than 3500 smartphones (website can be shown). In addition, it is not limited to import and export data between different brands of mobile phones. Users always think it should have transferred seamlessly from the original data to a new device. Nobody is willing to spend the whole day to re-enter the contacts, copy the photos and so on. Now you can download the software, then twice the result can be accomplished with half the effort. 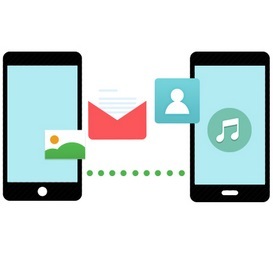 In addition to the transfer, iSkysoft Phone Transfer also supports deeply scan and erase deleted data from your phone to ensure your information security. The biggest feature of iSkysoft Phone Transfer: You can import and backup data to each other by two devices, just one click. 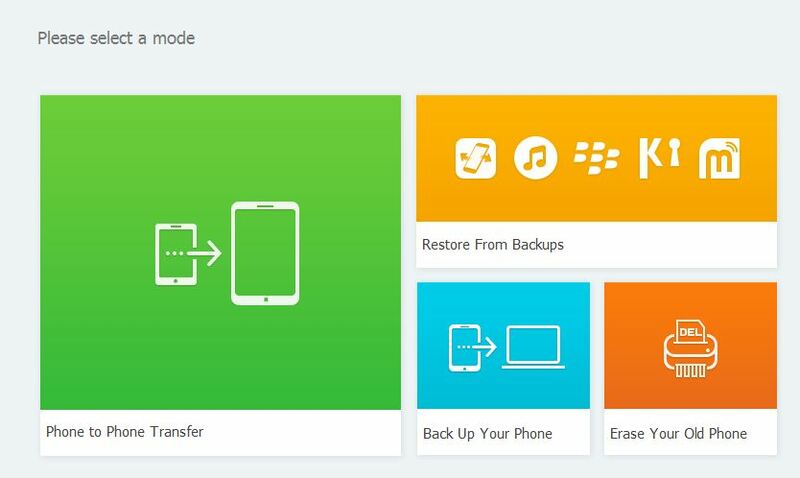 One click to transfer music, photos, video, sms text messages, contacts, call history, calendar and apps, etc..
Support to delete the information of your old phone completely, avoid malicious recovery and leakage of privacy. How to use in iSkysoft Phone Transfer? I can be confident to tell you to be an expert by yourself. It is very easy to use. First, you can download and install it. After installation, open the interface of software, and connect with the corresponding equipment. While the software is identified by your phone, you can click to choose what you need. Yes, it will be finished. iSkysoft Phone Transfer is a tool which developed by the official iSkysoft. When you switch to a new phone or upgrade phones, you can transfer and restore all the data by it. It is very awesome software you can't miss. This is guest post by Becky from iSkysoft.